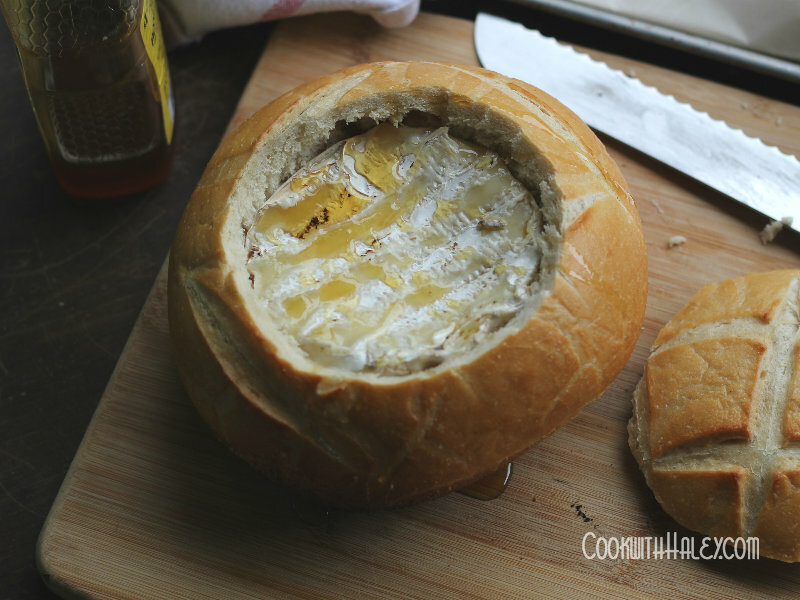 Your guests will hungrily tear hunks of bread from the bowl to reveal the beautiful grilled brie. Drizzle the grilled brie and edges of the sourdough with a sweet local honey to balance the creamy brie and tangy sourdough. Preheat your grill with the lid closed. Temperature should reach 400-450 degrees. Make sure you clean and oil the grates. Using a serrated knife, cut out a circle from the sourdough just large enough to fit the brie inside. Set the top of the sourdough aside, this will be used as additional eating utensil later. 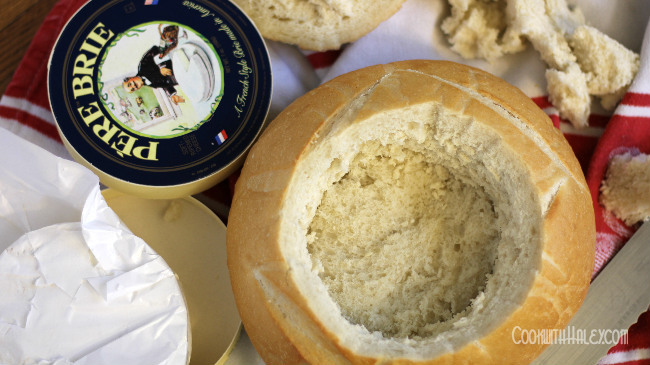 Using you fingers, dig out the excess bread in the center of the sourdough. Place brie directly on the grill grates in one direction. After about 4 minutes turn the brie about 45 degrees to create a cross hatch pattern. Grill for 2-4 more minutes. 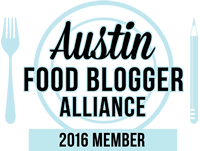 Using a long grilling spatula, turn the brie over and repeat on the other side. Turn heat off on one side of your grill (or if using charcoal, move coals to one side of your grill) to create a spot for indirect heating. Close the grill to let it come back up to heat. 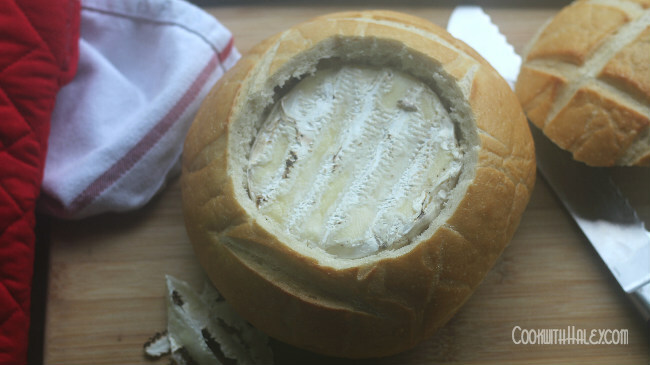 Carefully tuck the brie into the hole you’ve made in your sourdough. Move the entire bread bowl back into the grill and close the lid. 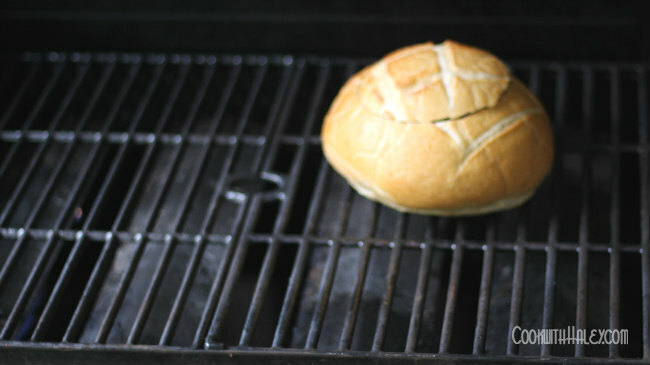 Grill for about 10-12 minutes or until bread is crisp and golden and brie is melted. Rotate occasionally to avoid burning. Drizzle honey over the entire brie bowl and serve with with pieces of the lid cut up and a serrated knife so guests can cut more bread.